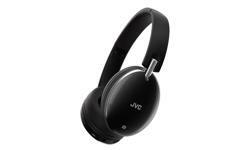 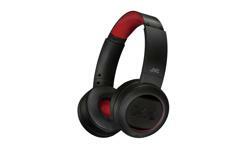 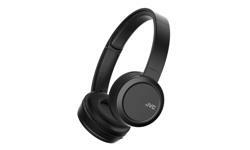 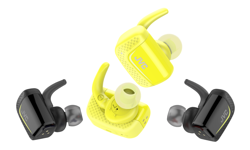 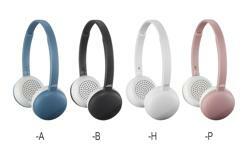 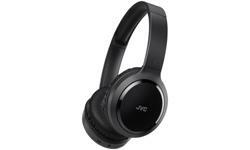 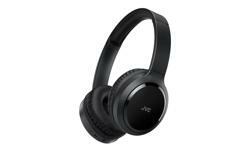 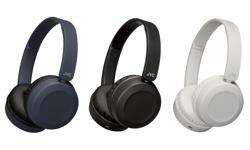 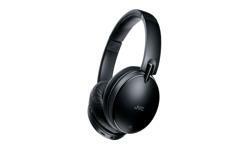 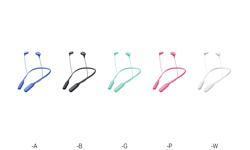 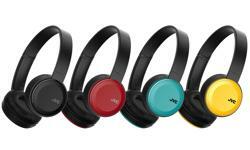 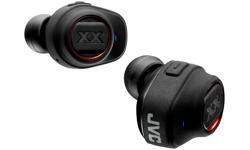 JVC HA-S40BT On ear Wireless Bluetooth headphones • JVC U.K. 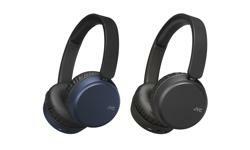 The HA-S40BT Bluetooth headphones are ready for streaming audio wirelessly from a Bluetooth music player within a 10m range. 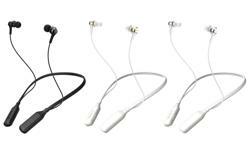 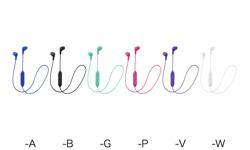 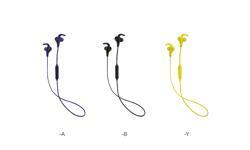 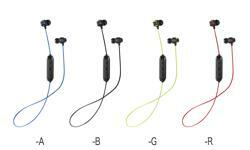 These light-weight on ear headphones with a powerful Bass Boost function deliver high quality sound. 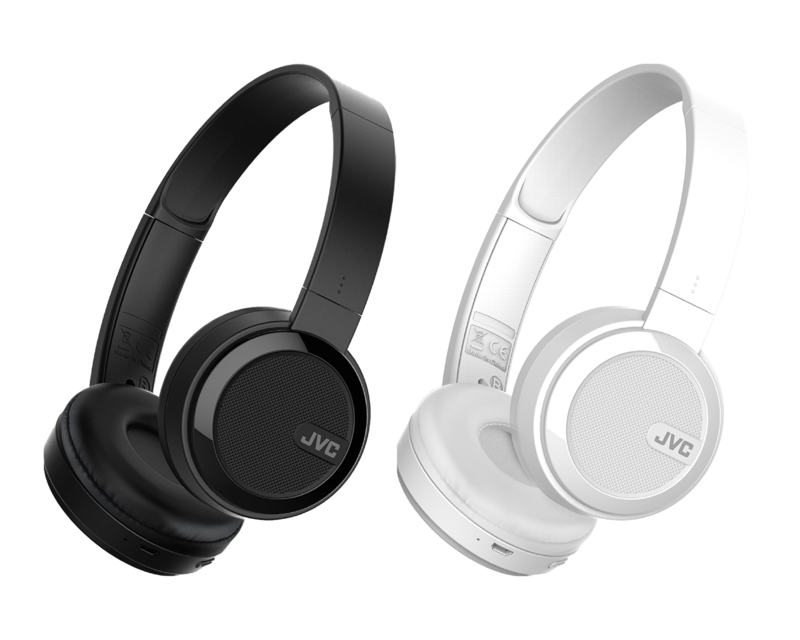 You can now enjoy up to 17 hours of wireless music, giving you plenty of time to listen to your playlist in comfort with soft cushioned ear pads. 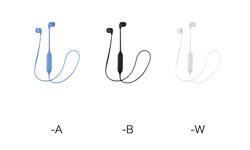 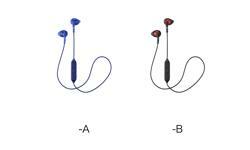 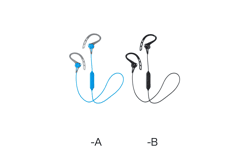 You can play, stop, or skip tracks as well as answer phone calls by using the integrated controls on the headphones. 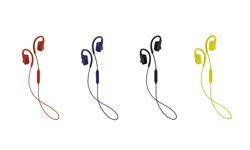 The flat swivel foldable design makes it easy to take them with you no matter where you’re heading. 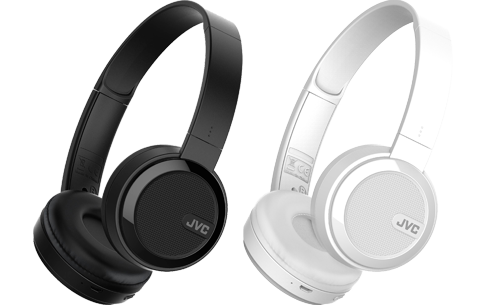 The HA-S40BT are available in either sophisticated black or white.